The good news: pigeon fever is rarely seen in Canada. The bad news? It’s spreading. Dr. Scott Weese, a professor at the Ontario Veterinary College and one of the authors of the popular “Worms and Germs” blog (www.wormsandgermsblog.com) says, “California has always been the hotbed of pigeon fever, and there are many cases in Texas. But now cases are being seen in Colorado, Oregon, Washington, Kentucky and Florida.” This spread may be due to climate change, or to the increasing numbers of horses who travel for competitions, which makes it a concern for Canadian horse owners who compete in Florida or other parts of the US. Dr. Sharon Spier of the University of California-Davis School of Veterinary Medicine reports that two veterinarians in the Okanagan Valley region of BC have seen a number of recent cases of pigeon fever, even in horses who have not travelled to the US. This suggests the disease is definitely making inroads into Canada. 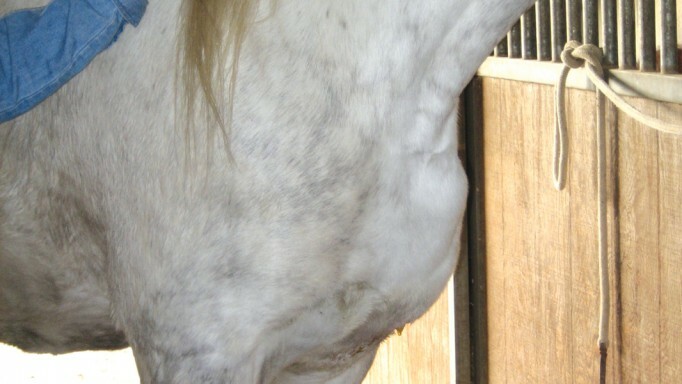 Pigeon fever has nothing to do with pigeons; abscesses in the pectoral muscles often cause swelling of the horse’s chest that looks a bit like a pigeon’s breast. Caused by the bacteria Corynebacterium pseudotuberculosis, it is highly contagious and spreads either through contact with contaminated soil or equipment (burst abscesses carry the bacteria into the dirt, where it can live for a long time), or more commonly, through biting flies that pick up the bacteria from infected horses or from the soil. 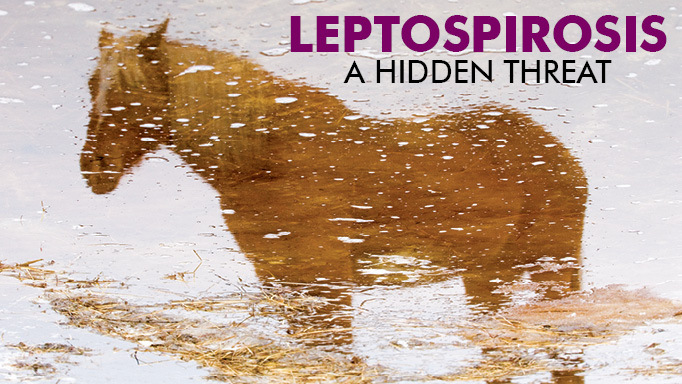 Research by Dr. Spier has found that infected horses tend to develop one of three forms of pigeon fever. The most common (81% in her study) is the type with external abscesses generally seen on the chest and ventral midline, which may burst on their own or can be drained by a veterinarian. 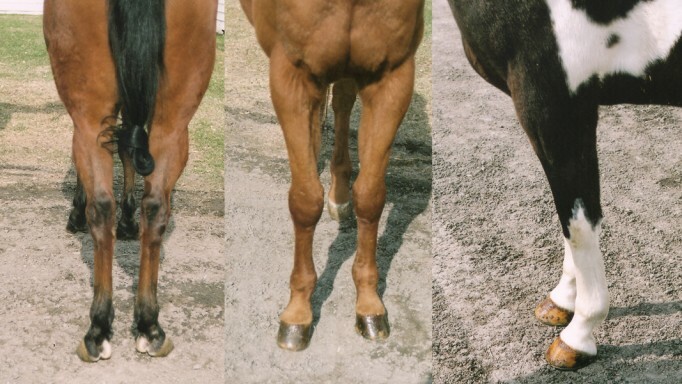 In another 10% of cases, the horse develops infections of the limbs. In the remaining cases, the horse develops abscesses on the internal organs, which are more serious, as they can affect the lungs and liver. 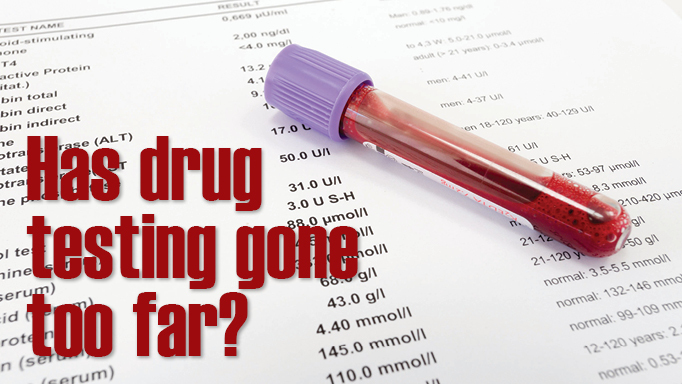 Initial symptoms, which may take weeks to become obvious, include decreased appetite, lethargy, weight loss or fever – similar to the signs of many illnesses. That means a horse may be ill with pigeon fever for some time – and possibly contagious – without any signs to confirm the disease. Pigeon fever can be diagnosed by bacterial culture from aspirates or swabs from pus. If internal abscesses are suspected, antibody tests can identify them and ultrasound can be used to locate them. Treatment with antibiotics may be required, and the abscesses may need to be drained and rinsed with antibiotics until healed. 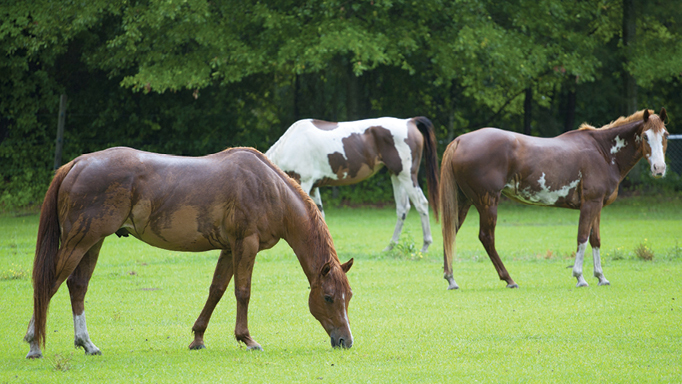 How can Canadian horse owners protect their animals from this disease? First, says Weese, “Take some time to research what diseases (such as pigeon fever) are prevalent in the area where you are taking your horse.” Second, ensure your horse is healthy before heading to another country or region, where it is likely to encounter new bacteria and viruses. And third, if you are travelling to an area where pigeon fever is known to be a problem, plan to protect your horse from flies as much as possible. “Here in Canada, flies are mostly an annoyance,” says Weese. “But if you are travelling to California, for example, you need to be more aggressive about fly control.” Bring fly sheets and masks as well as fly sprays, and be sure to keep the horse’s environment as clean as possible by promptly removing manure and soiled bedding or anything else that might attract flies. If your horse is diagnosed with pigeon fever, isolate him from other horses and take precautions to avoid spreading the disease (wearing coveralls, gloves and boots that are removed before you go near another horse, for example). Most horses with pigeon fever will recover; the disease is more likely to be fatal if the horse has the rarer form with internal abscesses. Most horses only experience pigeon fever once in their lifetime; however, some horses (approx 10%) have lingering or recurrent infections that can last up to a year. How to treat and, even better, prevent rain rot.